The Sonnet, built by Appia development grp. Affordably priced. 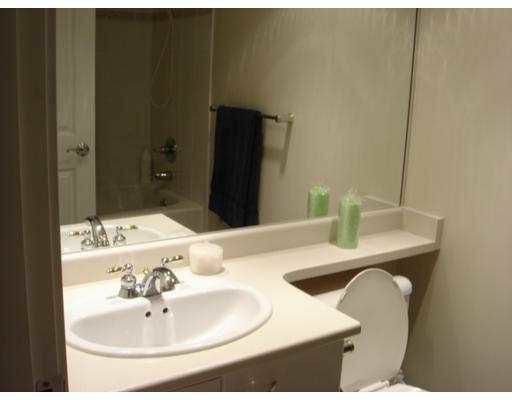 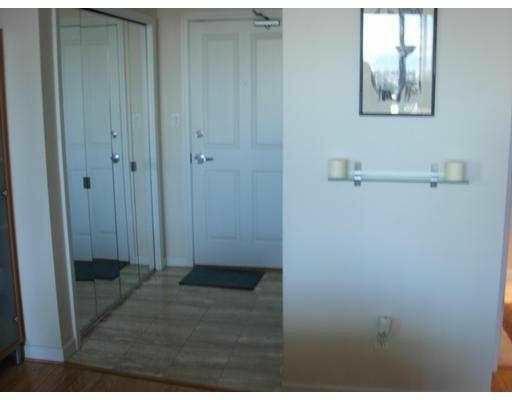 Great location an d views in one of the most sought-after layouts in building. 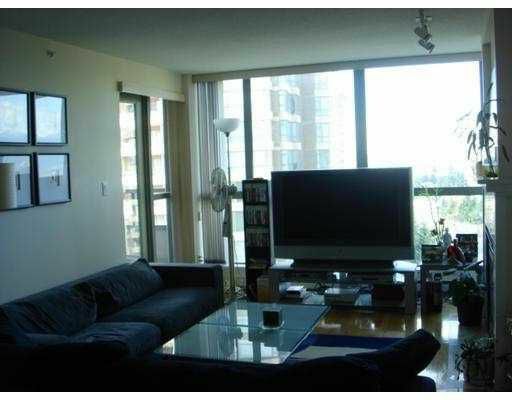 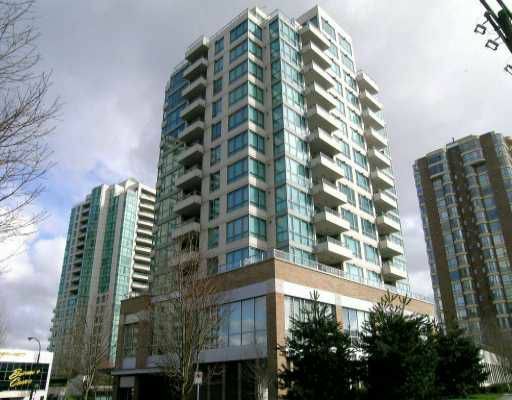 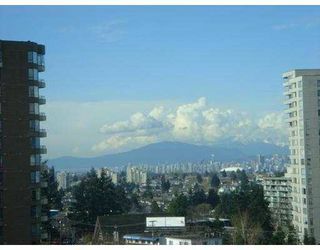 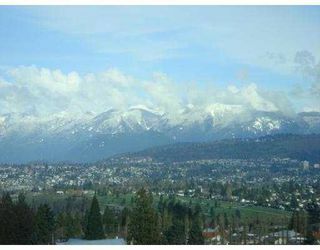 Walking distance to all amenities: shops, Skytrain, library, central park, groceries and Metrotown.Floor to ceiling windows offer views of downtown Vancouver and the North Shore Mountains from this spacious 1 bdrm plus den (possible 2 bdrm) with 2 baths. 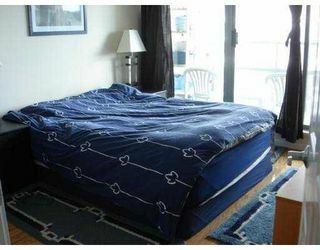 Master bedroom also features the floor to ceiling windows with access to balcony. 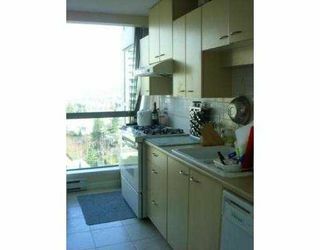 Includes qua lity appliances (gas range), blinds. Upgraded features include beautiful hardwood floors. See the beautiful downtown fireworks from this suite. 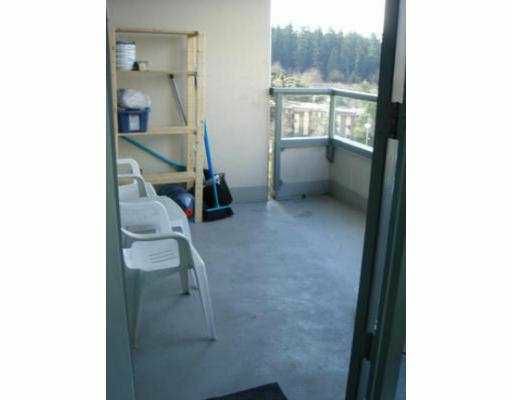 Convenient location, 15 mins to downtown Vancouver. 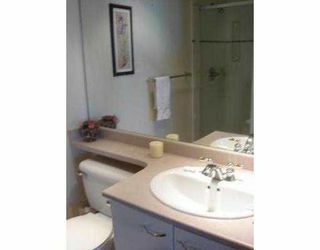 All measurements approximate, to be verified by buyer.